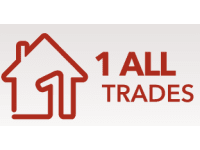 At 1 ALL TRADES we are able to offer full repair and maintenance services for any home owner, property manager or landlord. We specialise in working with letting agents to help them get property repairs done for their landlords and tenants. Whether you need something Fixed around your home, are Looking to Replace your Kitchen, Bathroom, Boiler Needing Relaced? We can provide EPC, Gas Safety or Electrical Certificates for Landlords. 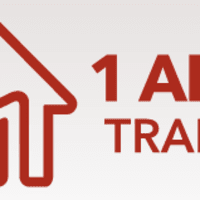 Our Directly Our Vetted and Approved Trades Professionals, take the hassle out of property maintenance and repairs. From Insurance Repairs such as Fire or Flood Restoration to Complete Renovations and everything in between. Our Trade Professionals are Trained Professionals. To make sure they stay that way we regularly send our teams on refresher courses such as Health & Safety, Asbestos Awareness, and current property legislation. On ALL works carried out. And, because we're so confident about our work, you don't pay until the job is finished and you're completely happy with the result.